I love my new apartment, but there are some ‘interesting’ walls with which I can’t do that much. A photo frame like this would fit perfect though! 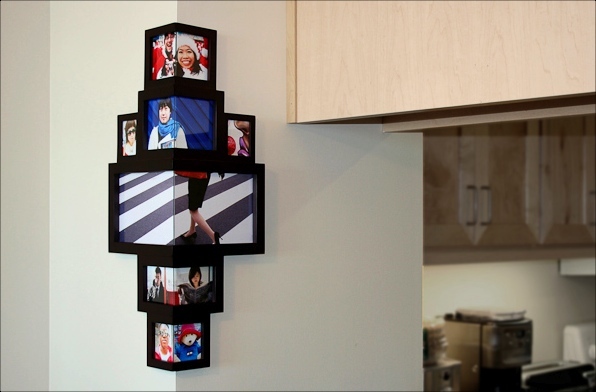 The frame is available on Photojojo.com for $119 (or $99 if you blog or tweet about it).